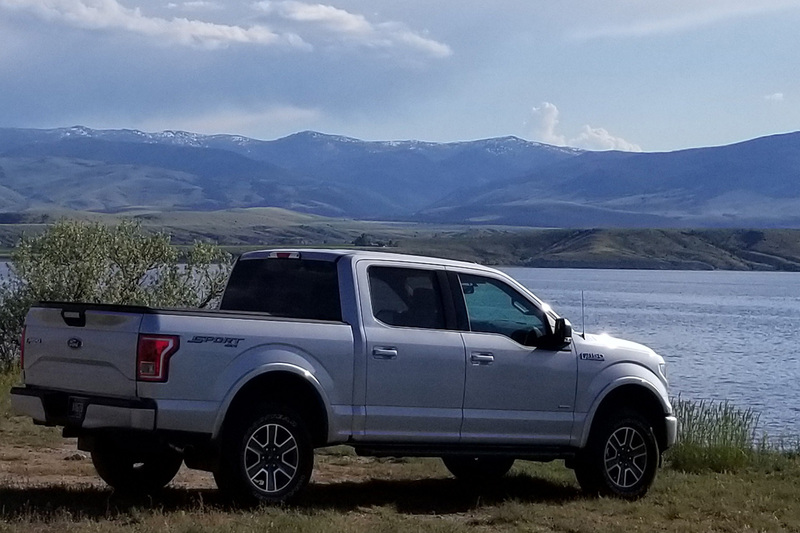 When your 4WD F150 is need of high-quality rear blocks for towing or getting back a raked look with your choice of leveling kit, Ready Lift is your best bet. Their 3" block kit features extremely high-quality components that can give your truck up to 1.5" of rear lift to help your truck stay level when you tow or haul for improved control and weight distribution. 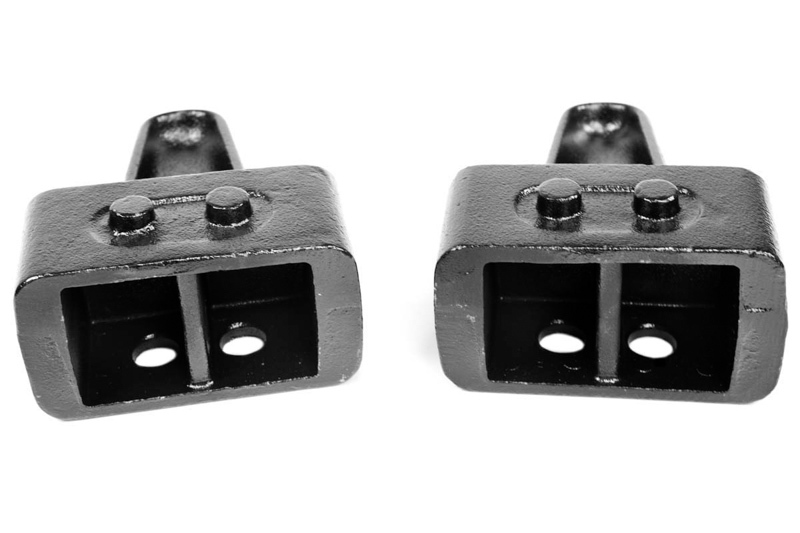 This pair of two 3" blocks easily outclass the competition and give your truck a reliable and high-quality way to increase rear ride height. These OE-style rear blocks were carefully designed to provide their increased ride height without compromising your F150s' smooth ride. Each block is manufactured from strong cast iron with a black E-coat finish that resists corrosion. 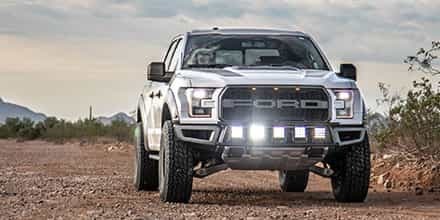 The Ready Lift F150 block kit comes with heavy-duty E-coated U-bolts and installation hardware that makes the entire lift system extremely reliable. 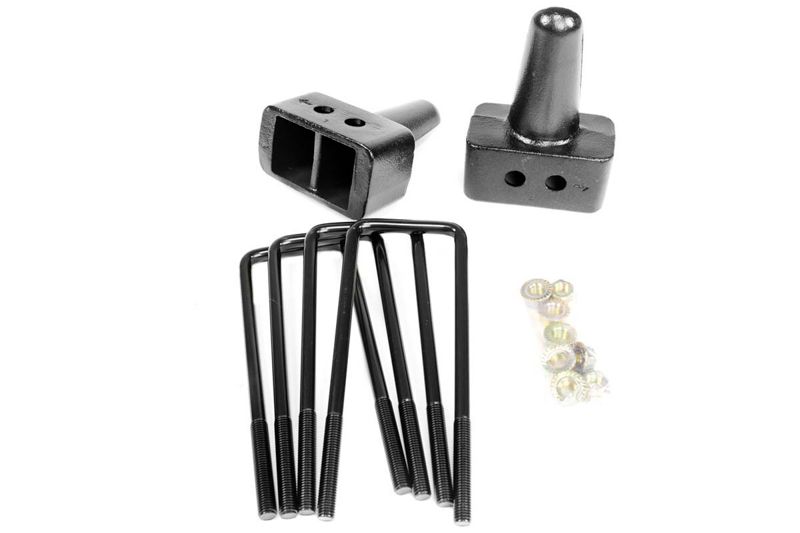 The kit's designed with OEM bump stop landings and pinion angles for a perfect fit and operation. This kit only fits 4WD F150s. 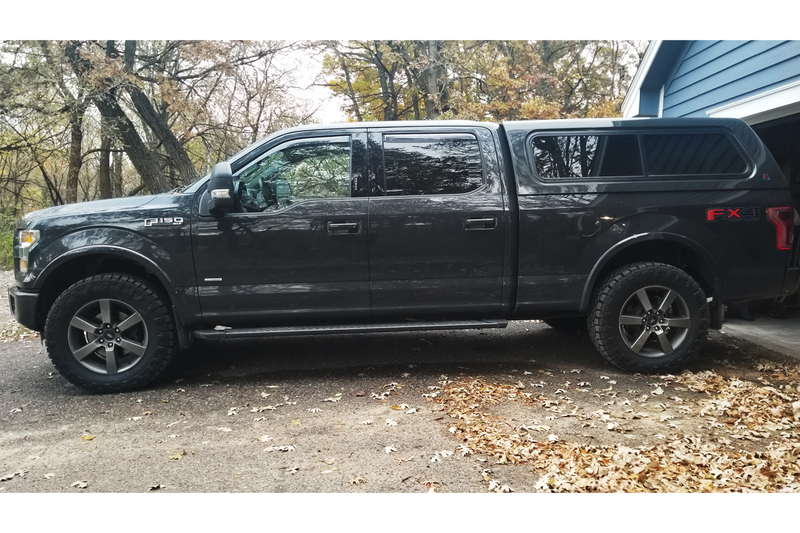 Check out our complete install guide of ReadyLift's rear block kit on our 2012 F150 5.0L FX4 Project Truck! Fit perfect and easy install. Added exactly an inch and perfectly leveled the truck after adding Rancho Quicklifts to the front. On the floor took about 1.5 hrs with proper tools. Great product fast shipping and readylift really puts pride in there product! Love stage 3 will definitely be doing a lot more business with them! Install was fast and perfect, all the necessary hardware was included to make the install easy. Results are exactly what I was looking for. 20 min job. Turned out great. Perfect addition to a front level kit. I put these blocks in a few weeks ago. It only took about a half hour with a lift. Very easy and great product. On my 2015 4x4 Super Crew F150 I ended up with about 2.25 of lift over the factory blocks. These blocks worked very well with the Rancho Quicklift front kit. Looks factory lifted with factory rake, with just maybe a bit less rake. Would recommend if you want factory stance. Easy install. Combined this with a leveling kit. Very easy install and looks great! 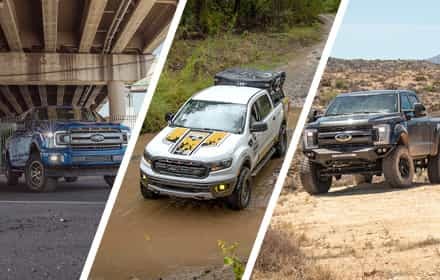 If you have the factory shocks, then yes, they will technically still "work" for a daily-driven truck, but at full articulation they will be at the very limits of their valving. 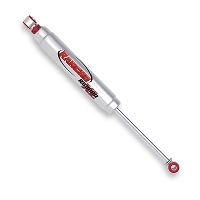 We strongly recommend using aftermarket shocks with 3" rear blocks. What would be the best shocks to run with these blocks due to the added height the rear will receive ? Would like to stay at $200 or less per shock if possible. Well, to be honest, it's not all that difficult to meet that under $200, since most of our non-reservoir shocks fall into there. However, the "best" shock option varies wildly from application-to-application. Your best bet is to give us a call directly at 1-877-578-2433 so we can talk a little bit more on how you use your truck. Was this answer helpful? 1 of 4 Found Helpful. I've heard lifting the back will also make the front look higher, is this true or a myth? I'd like to do a block but i don't want the front to be lower as i have a leveling spacer in the front and it looks pretty flat now. Adding a rear block will only lift the rear of the truck, which as the effect of making the truck look taller. 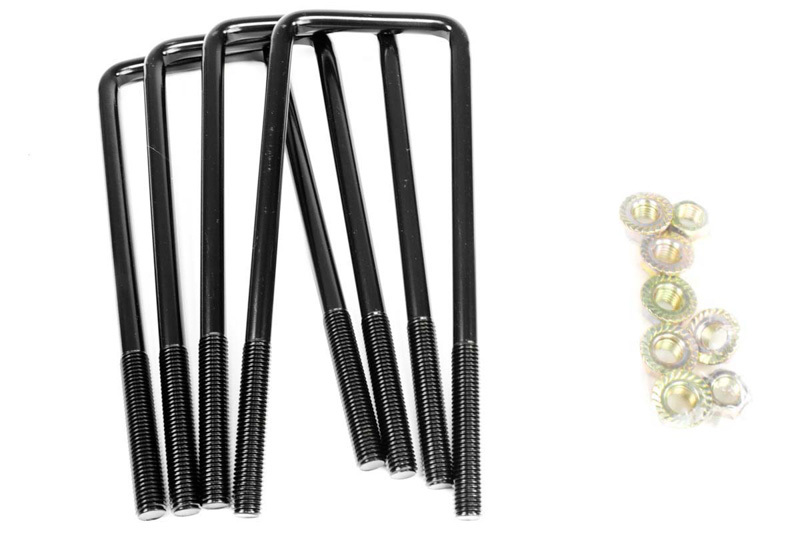 If you're level now, then this kit would give you a front rake. I have a 16 FX4 with a Leer Topper. I added a 2.5" level kit to the front but now because of the rear sag due to the 400lbs carried on average between the topper and misc items I am sitting 1.5" higher in the front. For a dead even level Id want the 1.5" kit correct vs the 3" which would give me 1.5" rake? That's actually not the case. 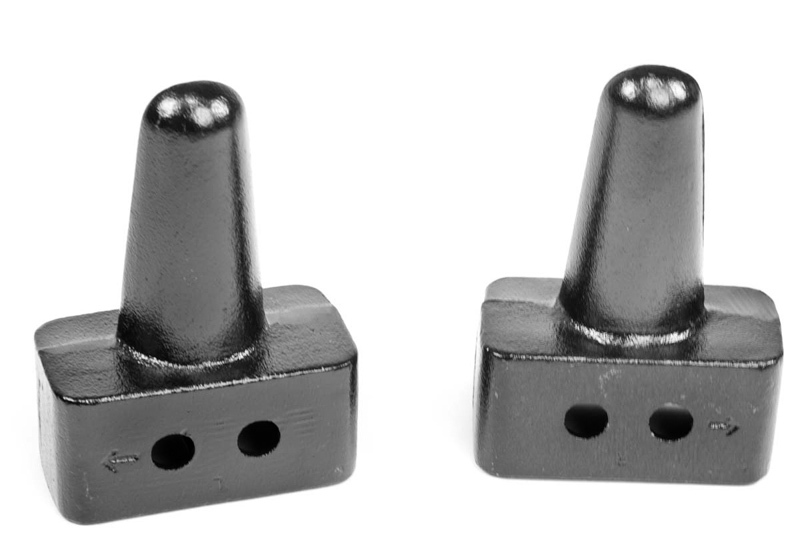 The 3" block replaces your factory block, and since the factory block is either 1.25" or 1.50" depending on submodel, you actually only get either a 1.50" or 1.25" net gain in rear ride height. 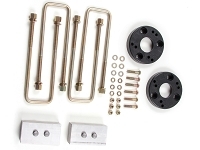 This 3" block kit should get your truck's stance very close to where you want it. Do these rear block have a tapper? These blocks do not have a taper. 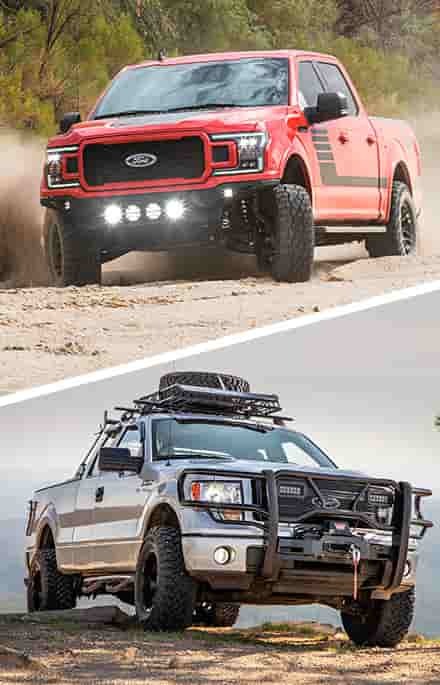 CAN THIS KIT BE USED ON A 2WD? I ALREADY HAVED INSTALLED 1.5" BLOCK KIT BUT I AM PLANING ON INSTALLING A 3.5 FRONT LEVEL ON THE FRONT. 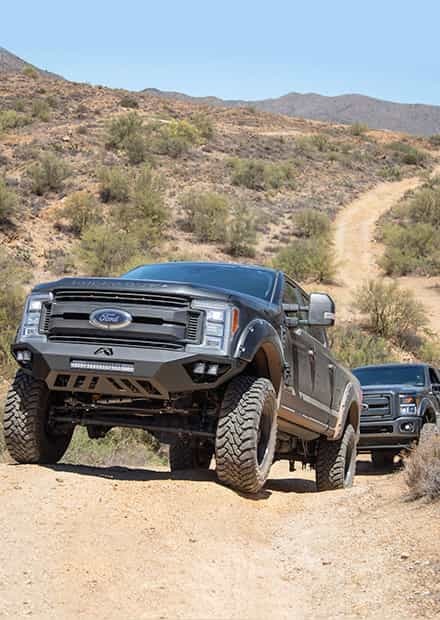 They'll technically bolt up to a 2WD F150 just fine, you'll just end up with slightly more rear lift than on a 4WD F150. Honestly, your best bet would be to give us a call directly at 1-877-578-2433 so we can get more specific about what you're trying to do and what stance you want to end up with. I want to get rid of the rake on my 6" rough country lift, if I removed the 4" block that comes with RC and used this one. Would it work? If you have that much front rake, then yes, that would work, though you need to be careful by just how much rake your truck currently has, as you'll be dropping rear ride height by a full inch. 2013 F150 platinum 4x4, 2" leveling spacer in front an new 295/60/20 tires. Will a 3" lift block make rear end sit up to high or will it look good with a 2" front spacer? Don't want rear end to sit much higher than front, just a tad bit higher or slight rake. A 3" block with a 2" leveling kit will make the rear sit up quite a bit higher than the front, to the point where you'd basically have a factory-esque rake, just at a taller ride height. If you're only looking for a slight increase in rake, your better bet would be F150Lifts 2"-2.5" rear block kit where you can pick a rear block size to get the rake you need. I'm going to install your Boss adjustable 0-3" coilover on my F-150. I plan on running that maxed out at 3". I have two questions: 1) I want the factory rake gone or almost gone. Will this rear lift in combination with the Boss coilover set to 3" do that? 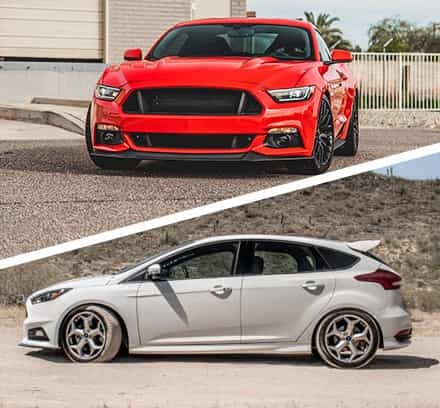 If not, what rear lift do you recommend to achieve that? 2) If I run at 3" in the front SHOULD I replace the upper control arms to make sure there isn't any contact? Thanks in advance! 1). Even with the Boss Coilovers at their 3" of ride height, you'd likely still have some amount of front rake, if you use this block, though it will be less than stock. You have to keep in mind that a 2.5" leveling kit gets you about dead-even with the factory block, and a 3" rear block nets you 1.5" to 1.75" of extra lift, depending on the size of the factory block. 2). 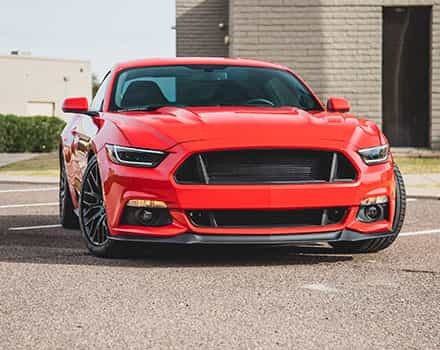 As far as you UCAs go, if you want to completely avoid UCA contact with the coilover spring, then you should probably get aftermarket uniball UCAs, assuming your wheel and tire combination can clear. 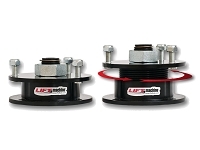 Uniball UCAs will also handle the stress of having their geometry thrown off much better than the stock balljoints, especially in off-road applications. You have to keep in mind that to get a dead-level stance with a leveling kit, you usually need a 2.5" spacer kit, and that most RWD/2WD F150s don't actually come with a rear block at all. Since you're going up 3" in the front, you'd need to go up 1/2" in the rear to get a dead-even stance, but a 3" block will take you much higher than that. Really, you'd be better off doing a 2.5" leveling spacer, rather than a 3" and not having to deal with a rear block at all, since RWD F150 rear block options are pretty limited.